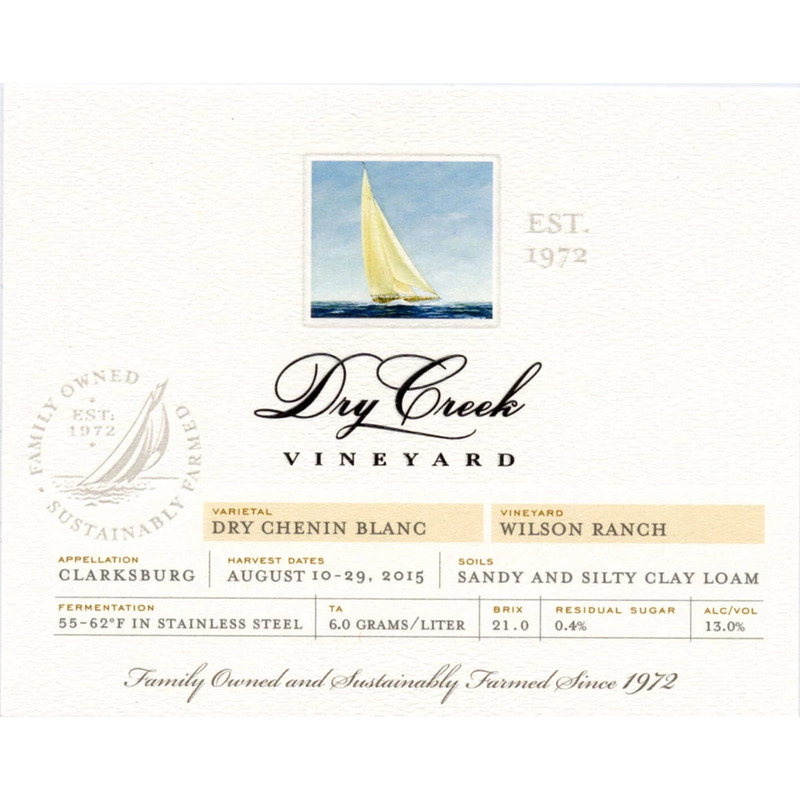 British wine critic Jancis Robinson has something of a romantic debt to American wine. 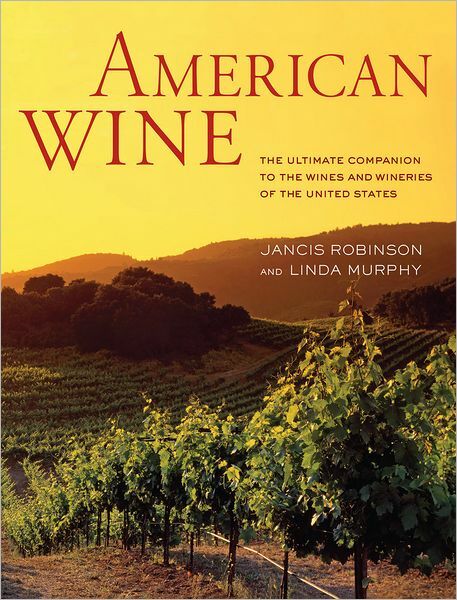 Robinson and co-author Linda Murray have now written American Wine, a comprehensive book encompassing a range of United States wines from the well known to the obscure. All went well for grape-growing through spring and summer in Missouri, but uncooperative weather in September and October threw the state a curve, and while the whites and some of the red grapes came through swimmingly, the state's most highly regarded grape, Norton, was so slow to ripen that some were still hanging on the vines in late October.